I've been playing this game for 9 years going on 10 and I've found that as this game has aged and things have changed that the end game content is becoming more and more of a pipe dream. 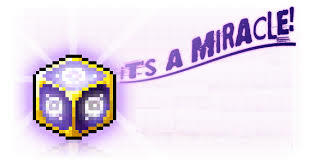 I think that the main cause is Miracle Cubes and the potential system itself. 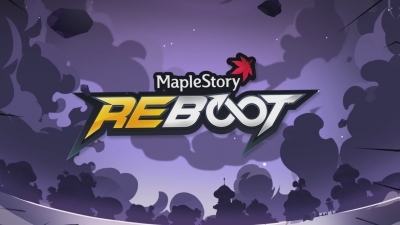 I will say that I've spent plenty of money on this game, probably in the thousands and spent a good amount on cosmetic things, premium style boxes or just straight outfits, but those don't change the gameplay as much as miracle cubes do. They cost a lot considering that there is no actual guaranty that they will do anything. I purchased 30 cubes and used 15 or so on my weapon and nothing came of it. In my eyes I just lost around 20$ considering exchange rates. The other issue is there is to much nonsense in the potential list for it to matter, like i can guaranty you that 30% chance to dodge 56 damage will never ever ever help anyone. Now some people may argue that you can craft these cubes, but the reality is that the people who craft them are generally high level and high funded players anyways. 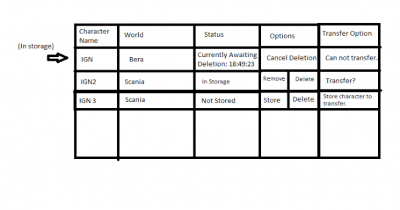 It costs 14 mill in Windia to buy a regular cubic blade and 40 mill for chaos at the moment of posting this. This isn't an option for players who don't have funds to purchase these items considering it's 5 per cube and once again there's is no guaranty that they do anything. 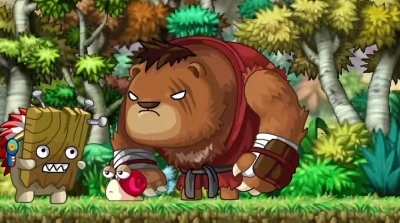 I've also heard the argument that you can get 2m 2m range in the game without spending a dime, but the fact is getting sweetwater and gollux stuff all perfectly scrolled would probably take over 5 months of playing every day and that's not even all of the end game gear. It would take well over a year to get perfect gear without paying anything into it and that's just not fair to the players. The fact is that the game is way to reliant on cubes and they cost way to much considering that they give you nothing more often then not. 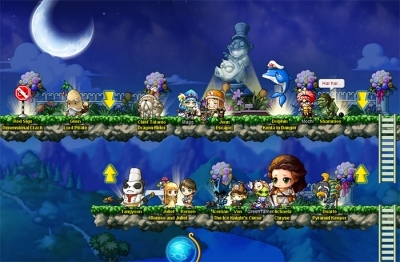 I have to worry about using spell traces, clean slates, and star force which most of them I can re-roll with maplestory mesos other then clean slates, but potential is way to random considering it pretty much makes or brakes the whole game. Somethings that I've thought about is making it so cubes are way more readily available to players like giving 1 out per day on 1 character on the account. Another thing is getting rid of red cubes, since they pretty much do nothing, and then dropping the price of black cubes and bonus potential cubes to a much more reasonable price range. I personally would have almost no problem paying for black cubes and bonus pot cubes if they where like 50 cents each and the rate upgrading to another potential tier was better, but 2.20$ adds up to quickly especially since I'm from Canada and the exchange rate really hurts my funds. 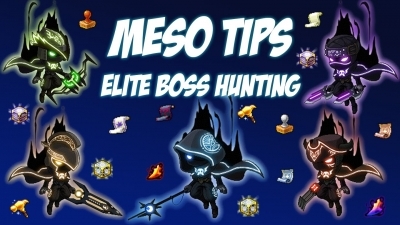 Another idea was just making it so that the cubes just automatically moved your potential rank up, and then we could use maplestory 2 mesos, the same way zero does, to re-roll our potential. You could make it so everyone had weapon points, which would be needed to re-roll weapon and sub-weapons much more control over there potential and allow them to get better potential at there own will. 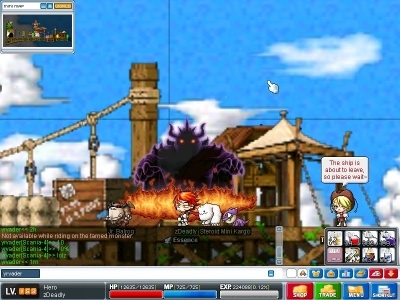 I understand that there's a money aspect to all of this, as in Nexon is a company and companies want to make money but as someone who has spent more money on this game then any other game I play, I feel robbed every single time I purchase a cube especially with the atmosphere that potential creates. I hope that you guys do something to change potential so more people can deal that god tier damage, it would make more people play since they wouldn't quit after realizing that this game is super pay to win. As someone who has played this game for years, I hate to say it but potential has finally pushed me to the point of quitting the game since I personally feel as though without it I can't do anything. If you have achieved Master and Meister rank levels, I think you should be able to buy Master and Meister cubes (or at least the crafting materials to make one) directly from Crafting Merchant Nack.